An impressive yet delightfully simple appetizer that is perfect for any celebration – Slow Cooker Cranberry Orange Meatballs! Just five ingredients and tons of delicious flavor! I know that I have been sharing sweets up the wazoo as of late and thought it was about darn time I shared something savory…you with me? 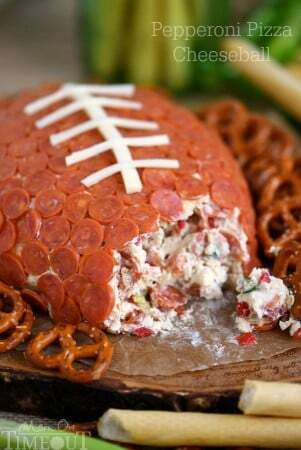 I am continuing with the “easy recipe” theme and sharing a recipe that will be perfect for Christmas, New Year’s Eve, game day and more. It’s kinda epic. 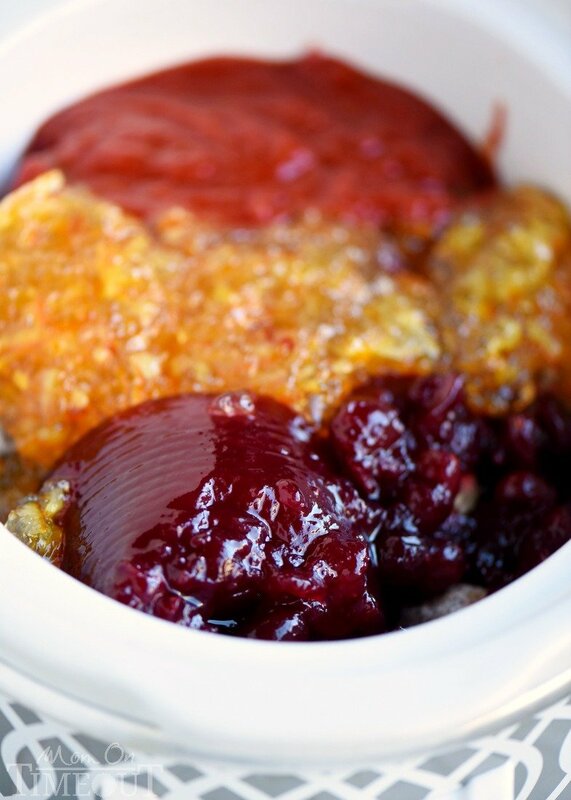 I put together one of my favorite flavor combinations and created these Slow Cooker Cranberry Orange Meatballs and trust me, they’re going to blow you away. 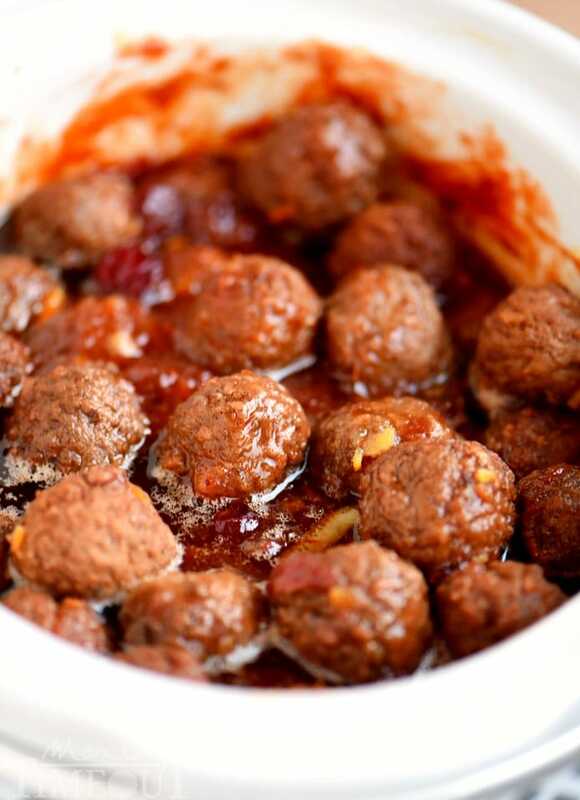 My Slow Cooker Cocktail Meatballs recipe is one of the most popular on my blog…especially on game days. I wanted to use the general premise of dumping a few ingredients into the slow cooker and walking away but amping it up just a bit. Like, I added one more ingredient and then popped those savory meatballs right in the middle of a pastry puff cup. I used three incredibly accesible ingredients: whole berry cranberry sauce, sweet orange marmalade, and chili sauce and added those to my favorite frozen meatballs. I love it when a good, simple plan comes together like this. 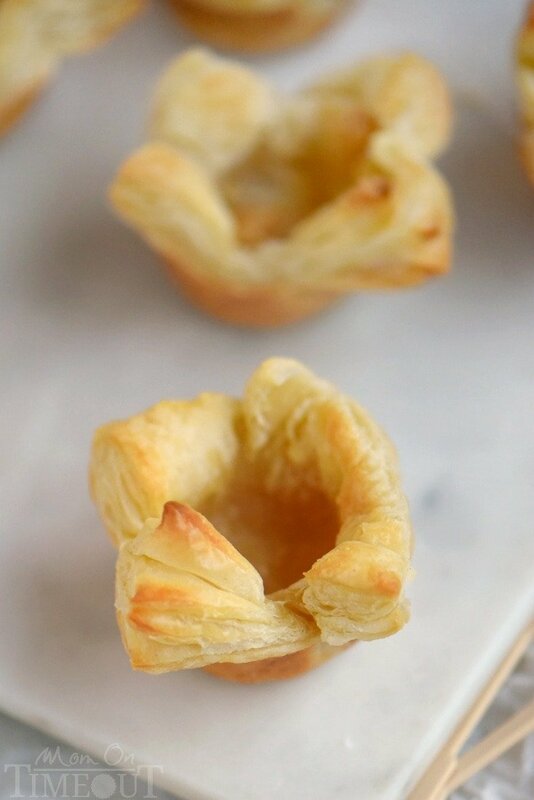 You could stop here…my boys were popping these meatballs into their mouths as fast as they could…or, class it up with these adorable pastry puff cups. All I did here was cut sheets of pastry puff into squares, press into a mini muffin pan and bake until golden brown. 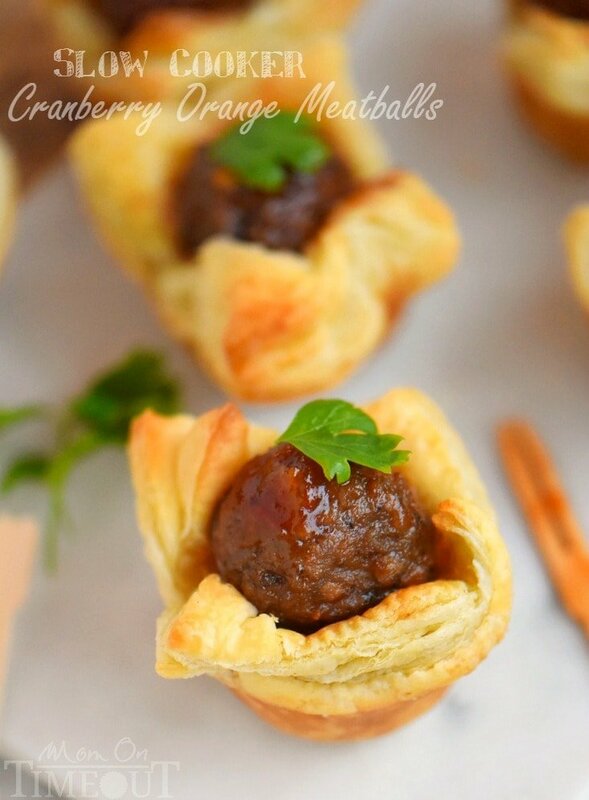 These little cups are perfect for all sorts of yummy fillings including these slow cooker cranberry orange meatballs. Top with fresh cranberries, some orange zest, or a sprig of parsley and you’re good to go. 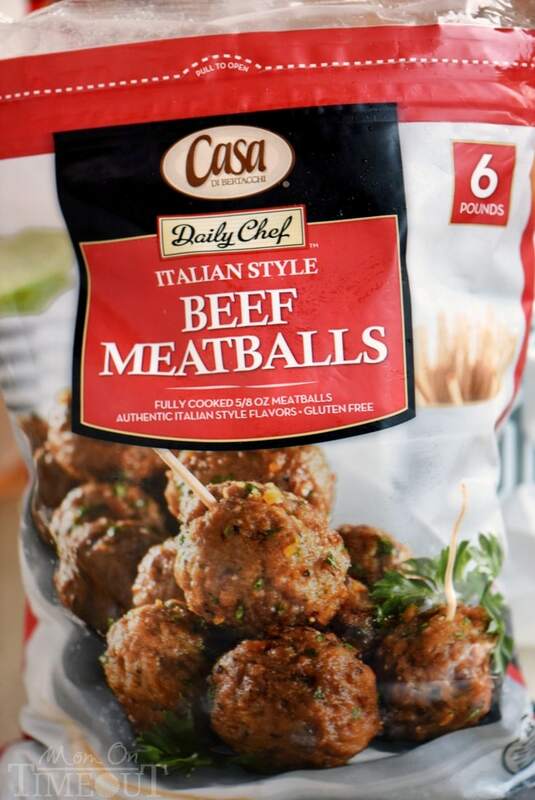 No one will be able to resist these meatballs at your next party! An impressive yet delightfully simple appetizer that is perfect for any celebration - Slow Cooker Cranberry Orange Meatballs! Just five ingredients and tons of delicious flavor! Combine the first four ingredients in a 5 qt slow cooker. Stir gently to combine. Cook on low for 5 to 8 hours, high for 2 to 4 hours. Lightly spray a mini muffin pan with cooking spray. Gently roll out the puff pastry and cut into squares. Cut along the fold and then cut each third into four pieces. Gently press into the prepared pan and bake for 10-15 minutes or until golden brown. Use the back of a wooden spoon to press the center down - it will be all puffed up. One box of puff pastry yields 24 cups. Buy 2 boxes if you want cups for all your meatballs. 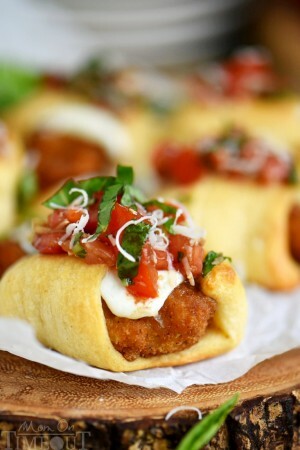 More delicious appetizers to try! Disclosure: Thanks to Casa Di Bertacchi for sponsoring this post and inspiring this delicious recipe! As always, all opinions are my own! Thank you to my readers for supporting the brands that make Mom On Timeout possible! Hi! Thanks for sharing! What kind of chili sauce did you use? Did you find an answer for what type of chili sauce is used? Looks so yummy! I want to get it right. :0) Thank you! Say whaaaat! 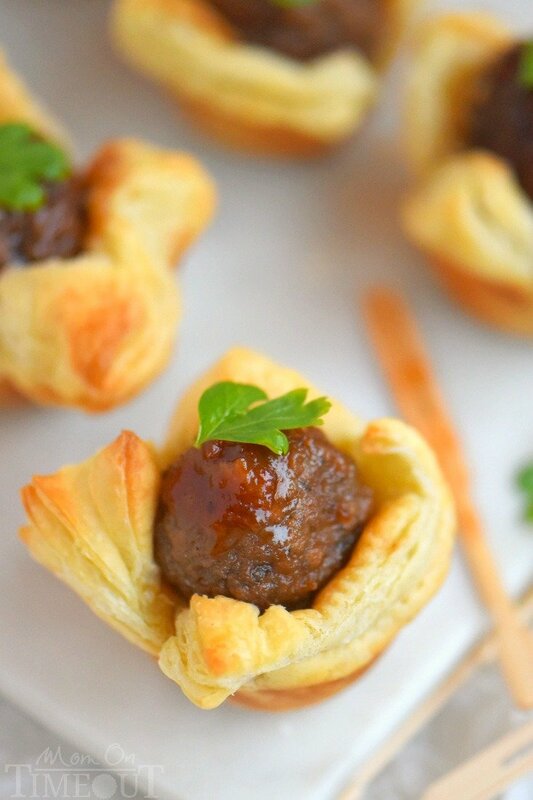 Meatballs in puff pastry!! 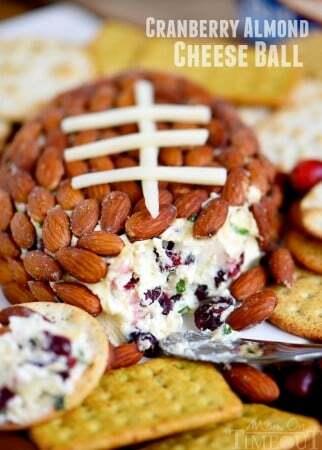 You literally just took my two favorite things and made the best appetizer ever out of them. We’re not worthy! We’re not worthy! These look so good. I’ll be using this next DH needs a snack for poker time with the guys. Thank you.